HEY ARE YOU IN THE U.K & WANT TO BECOME A BAR-BARIAN?!?! Looking forward to hearing from & speaking to you guys!! yo jay u know i am in! lambeth north i live atm. i am working out at kennington park and since it is close to my uni when the weather gets better i will also start coming to primrose hill inbetween/before/after classes. u can see my training at the training log section i will also up some pics withing the next week. some really good progression your doing bro..I can see and i know that your highly motivated keep it up son..
mate i fell off the whole bar movement 18 months ago but i wanna get back into it again :S im close to whatever park..... need that kick up the backside to get me going again!! keep me post plz! Its been ages bro! Hope ur well check ur inbox!! So who else from the UK is really serious about taking their fitness to that next level? Good work Jay ... I'm with you on this one. Soon as i'm settled in at Essex - me n' you will be training regularly together & anyone else who's keen. HI guys, im from the uk. i lve in a small town just outside exeter. Not many areas round here to train but i make the most of what i can find. i lve in a small town just outside exeter. Not many areas round here to train but i make the most of what i can find. Good to hear that your still finding the time and motivation to train even though theres not much around you scyth3r6 i take my hat off to you. Sometimes, its a plus helps you to be creative within your workouts. So are you up for meeting your fellow forum members?, I wanna get all you guys who are serious about bodyweight training to come together to train with Lee and I.
yeah id be up for that, depending on where and when. @LondonBoi all level of fitness is welcome bro. Im Thinking of getting this meet up by early summer anyway so you have lots of time. would be great if there were loads of us UK'ers training together one day! I'd love to all meet up for a UK bar-baric training session! 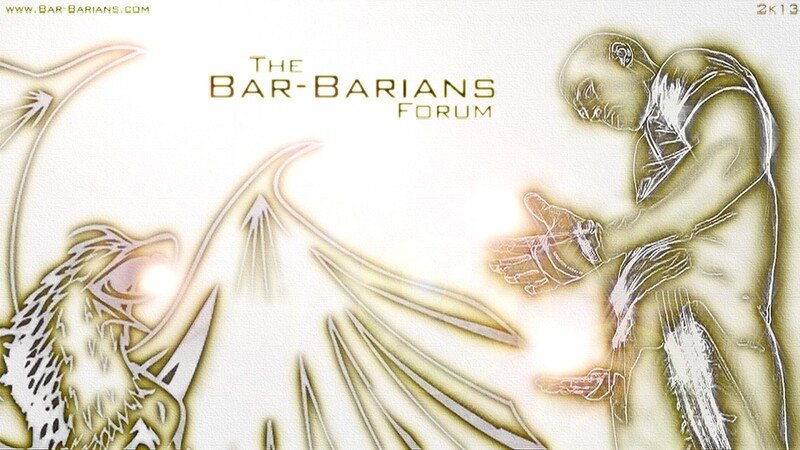 Subject: Re: HEY ARE YOU IN THE U.K & WANT TO BECOME A BAR-BARIAN?!? !